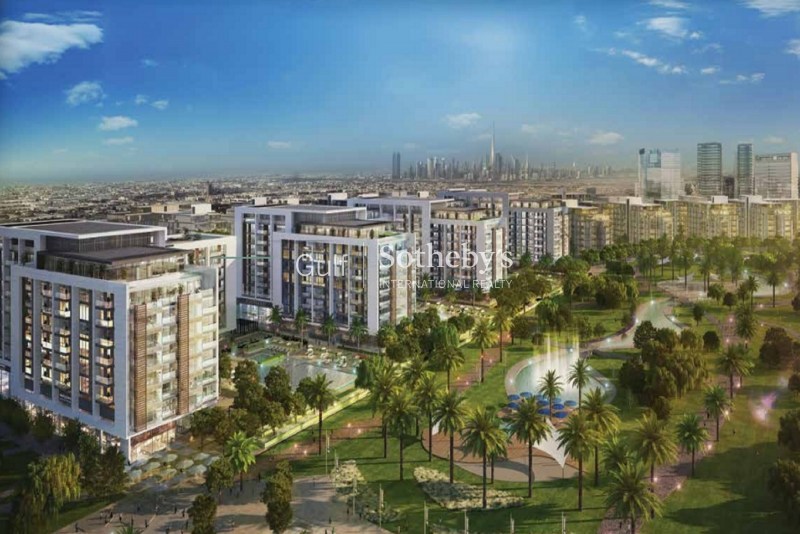 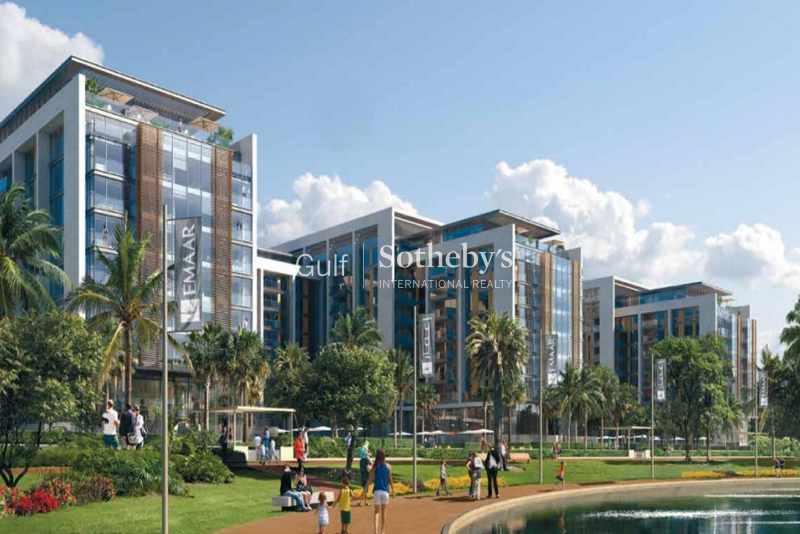 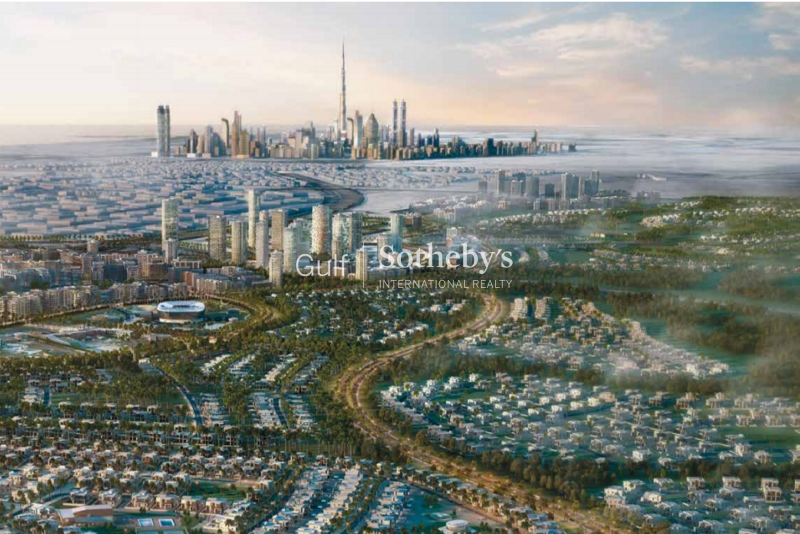 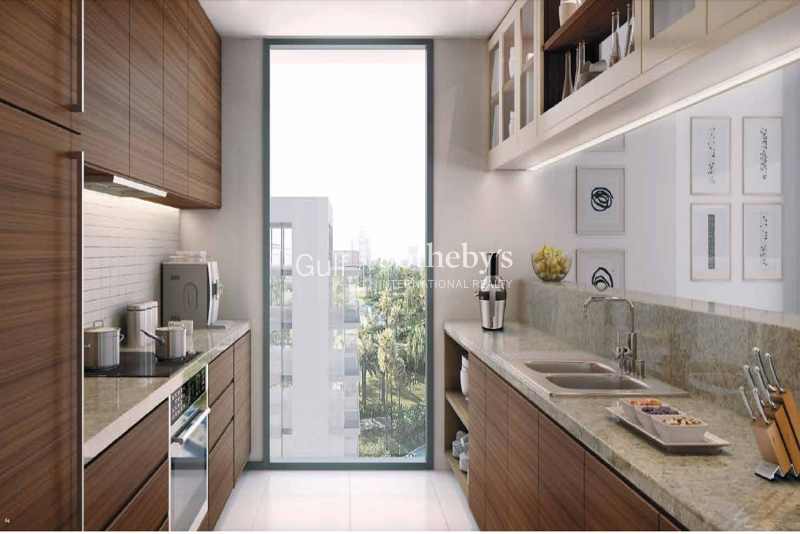 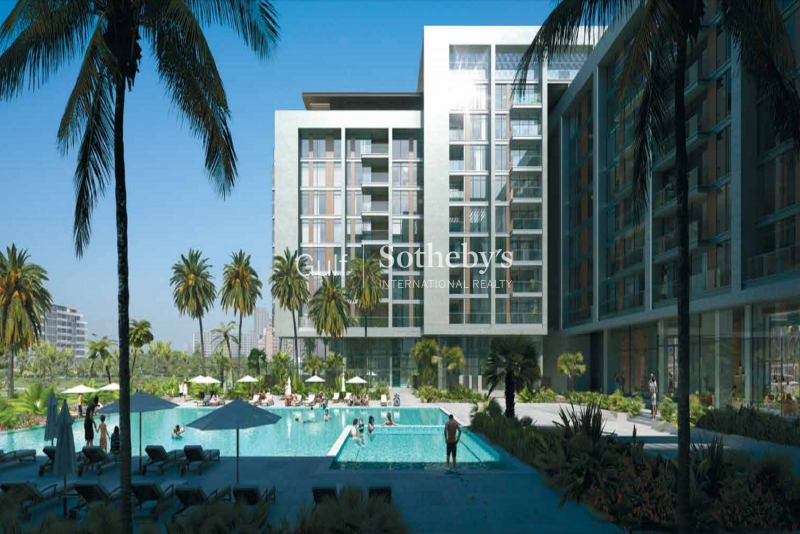 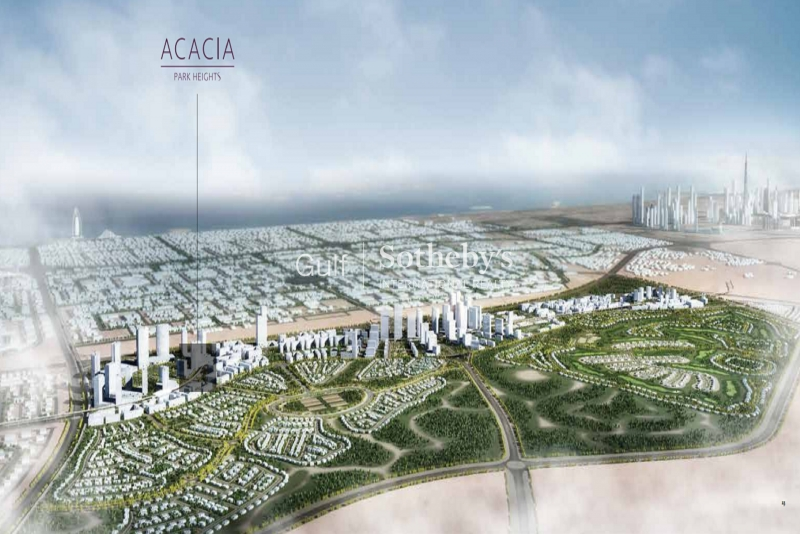 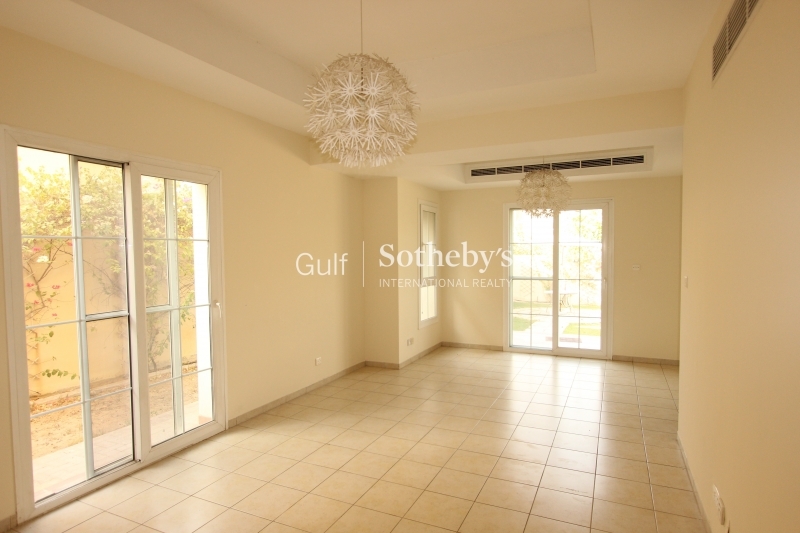 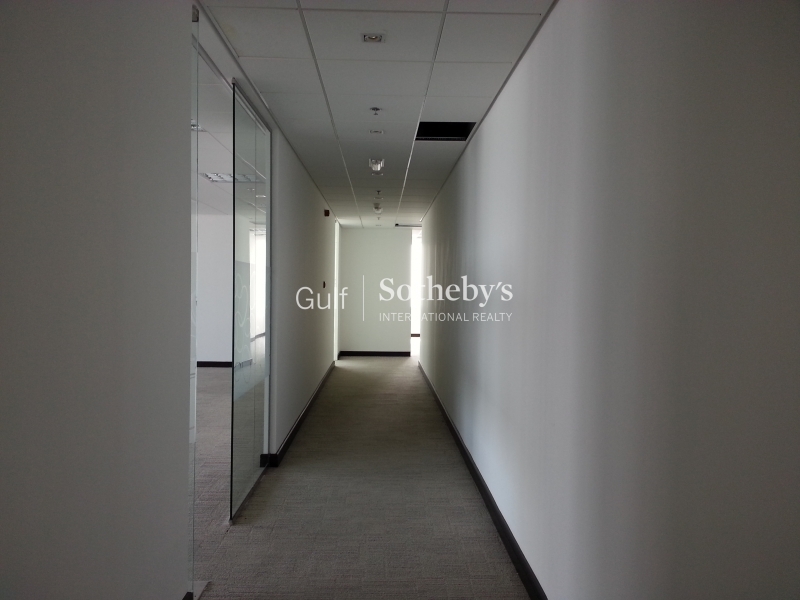 Gulf Sotheby'S International Realty Is Pleased To Offer This New To The Market Two-Bedroom Apartment In Acacia, Dubai Hills. 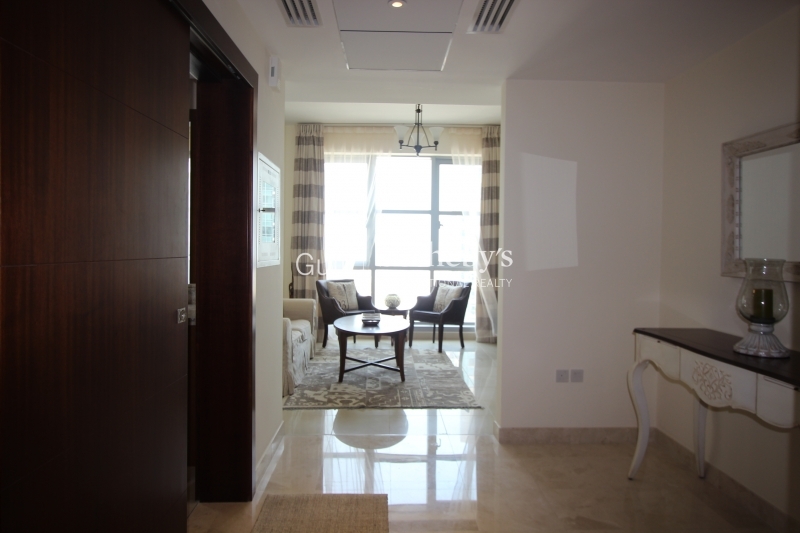 The Apartment Is A Fantastic Size At 1,731 Sq.ft And Has The Benefit Of Living/dining Room, En-Suite Bathrooms, And Private Balcony. 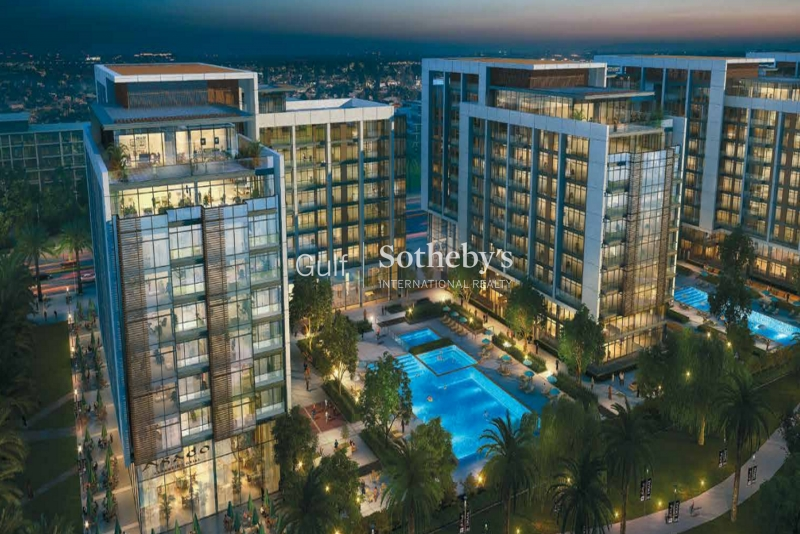 The Property Will Be Completed Within 2 Years And Has A Very Attractive Payment Plan.